Think you've got social media covered because your fitness business has a Facebook page? Think again. Instagram has 800 million users and adds more every day. Read on for a closer look at all things Instagram, including tips for helping your fitness business harness its full potential. Since Instagram’s 2010 debut, its popularity has been on the rise. 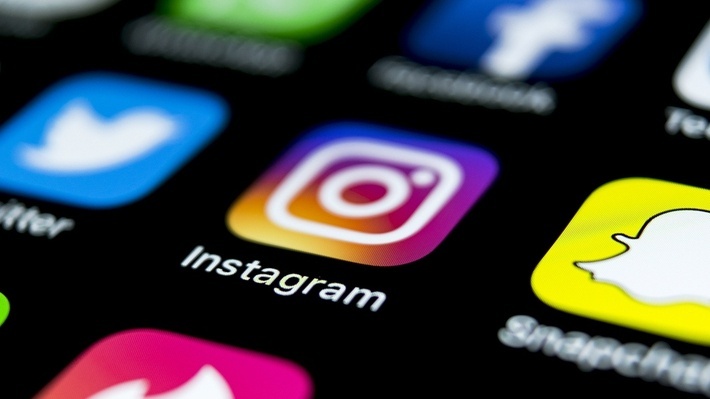 In fact, according to the latest data from the Pew Research Center, Instagram trails only Facebook and YouTube when it comes to adult usage with 35 percent of adults online using it. Not only that, but 60 percent of Instagram users say they visit the platform daily. 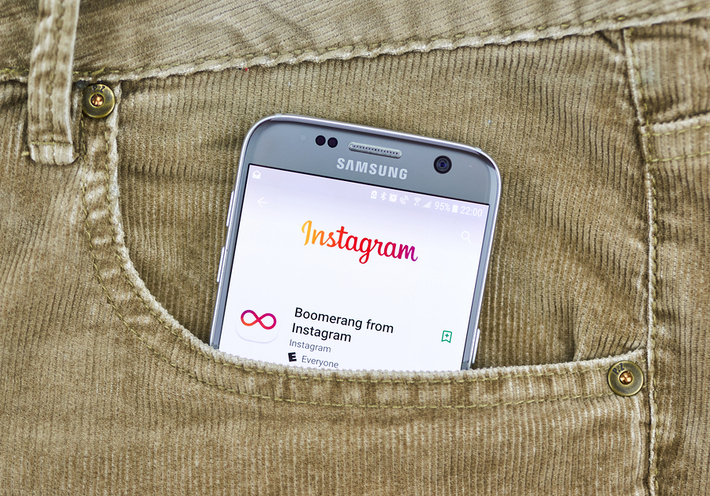 Meanwhile, in proclaiming Instagram to be the “top social platform for engagement,” SEO and online marketer Jayson DeMers cites several reasons for Instagram’s superiority when it comes to engaging with users, including its mobile functionality, visual nature, novelty, and function. Your handle and profile picture should be consistent across all of your social media accounts, including Instagram. Your bio should include a brief description of your business as well a link to your website. Create a posting schedule. While posting too little or inconsistently can hurt member loyalty, posting too much can be just as off-putting. Establishing a schedule can help you find the perfect balance. It’s not just about how often you post, but also when you post. While studies indicate that weekday work hours tend to have the most traffic, experiment with posting at different times of day to see when engagement is best. All social media posts aren’t created equal. Keep things free by including many different types of posts, including actionable ideas, motivational and inspiring posts, photos of people your members admire, before and after photos, exercise photos and videos, recipes and nutrition information, staff and/or member profiles (don’t forget to tag them! ), behind-the-scenes photos, asking your followers for input, offers and promotions, giveaways, funny posts/jokes, posts that show off your facility, videos and Gifs, and timely posts, such as holidays and other special times of year. In addition to mixing up types of content, embrace other Instagram features as well, such as stories, filters, and stickers. Harness the power of hashtags, and encourage your members to do the same. This is a simple yet significant way to amp up member engagement while building awareness. In addition to having a specific hashtag for your fitness business, other popular hashtags include #workout, #cardio, #training, #getfit, #weightloss, and many others. Don’t forget calls-to-action. “Each post should have some sort of a call-to-action telling the viewer what to do next. Not every call-to-action has to be a sales pitch. You could simply say ‘Get out there and move’ or ‘Try this workout next time you’re in the gym’. If you are constantly blasting your followers with sales pitches you will lose them. Every 4th or 5th post should have a sales-based call-to-action in order to monetize your Instagram….Invite them to try a complimentary session with you or to buy something you are selling,” recommends the National Federation of Professional Trainers (NFPT). One last thing to keep in mind when it comes to adding Instagram to your social media marketing strategies? While your goal may be to enroll new members or improve member retention, this can ultimately be accomplished by sharing content that adds value. Fail to put this first, and you risk the far less desirable outcome of disengagement. 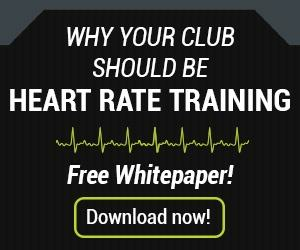 Speaking of member retention, fitness tracking technology is another way to add value to your members' workouts. 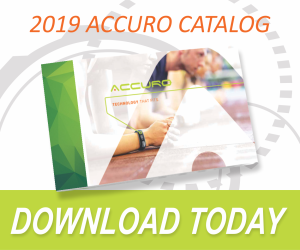 Download the catalog today to learn more about what AccuroFit can do for you.